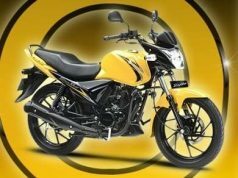 The two-wheeler industry in India is growing at a pace that no manufacturer would like to miss an opportunity to enter this segment. 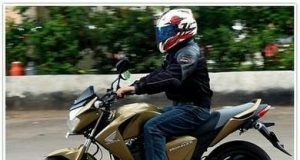 According to Society of Indian Automobile Manufacturers, scooter sales in India grew 24.55 % to 25,62,841 units in 2011-12. 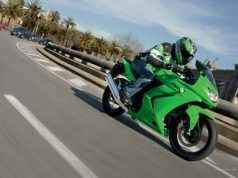 More and more people are buying hop-on two wheelers and scooters. 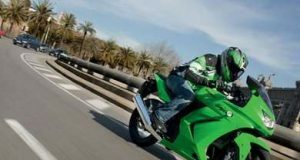 The advantage that scooters have over motorbikes is that they are lightweight, give more mileage and are also fuel efficient. 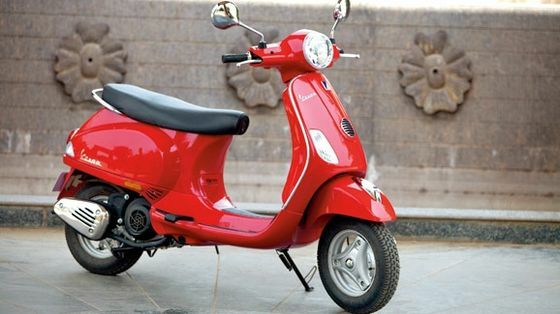 In April 2012, they launched ‘Piaggio Vespa’, the much awaited come-back two-wheeler from Piaggio. 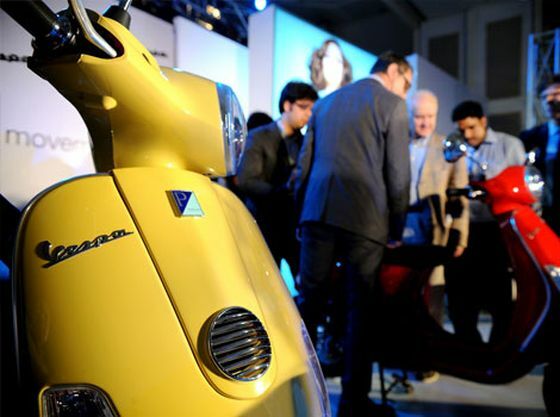 It is third time that Vespa has launched its two-wheeler in India. The new scooter will be launched under its original Italian owner Piaggio. A little high priced as compared to existing competitors in the same segment. Piaggio comes with a price tag of Rs. 68,666 (ex-Showroom Mumbai) and Rs. 68,257 (Ex-showroom Delhi). 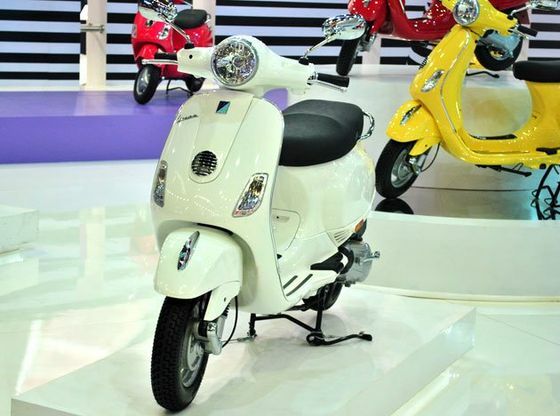 New Vespa will be manufactured at Piaggio’s new two-wheeler plant at Baramati near Pune. This time Piaggio has decided not to launch other versions and variants of this scooter. 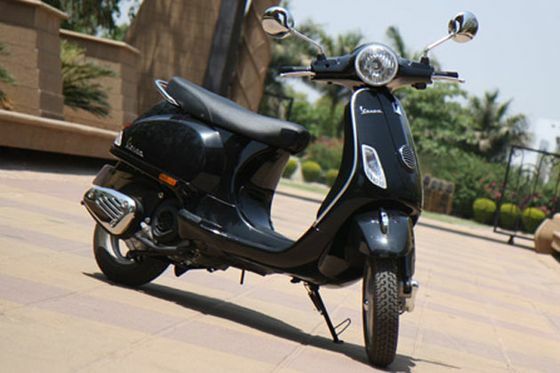 It is third time that Piaggio has launched its two-wheeler in India. 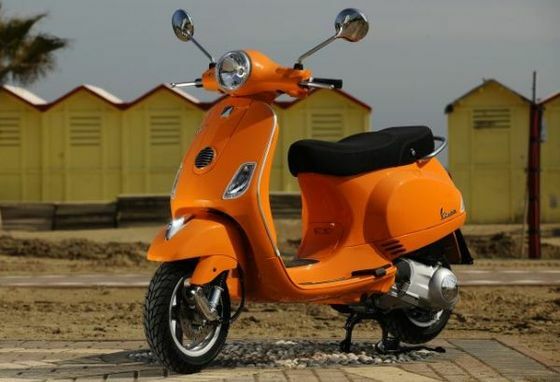 The first one was launched in 1940’s and the scooter launched that time was LML Vespa LX125. But this time they have launched it as a premium lifestyle product for the brand conscious consumers. The scooter comes installed with a 4 Stroke, 3 Valve, Single Cylinder, Air Cooled 125cc engine specially developed for India by Piaggio. The fuel tank comes with a capacity of 8 Liters. Mileage of more than 60 KMPL. The style quotient is very high this time. The new Piaggio comes in never-seen-before range of bright colors. The company has also worked very hard on looks. to some extent it has that vintage look that attracts. Stylized with Sharp and head-turning features and cool accessories, the all new Vespa is a winner. 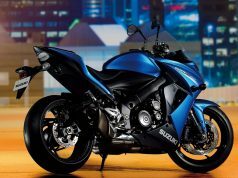 A perfect companion for those who want to make a style statement and turn around some heads when they pass by.